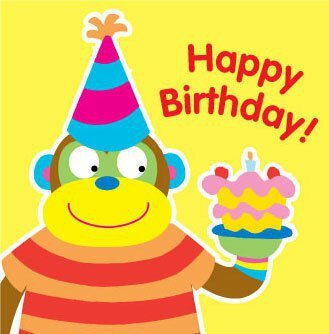 We at ALEX Toys love birthdays! Balloons, smiles, games- how can we not get excited when our youngest customers step into a new year of life? Every month we’ll select one Facebook Fan’s child to send a birthday gift to. The winner of April’s ALEX Birthday Boy or Girl of the Month is…Rosa Desa Smoyak! Her son Zachary just turned 4-years old. 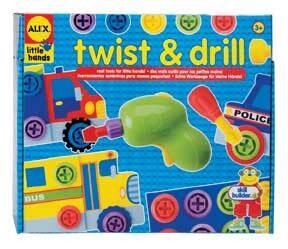 We’re sending the birthday by a Twist & Drill activity set.